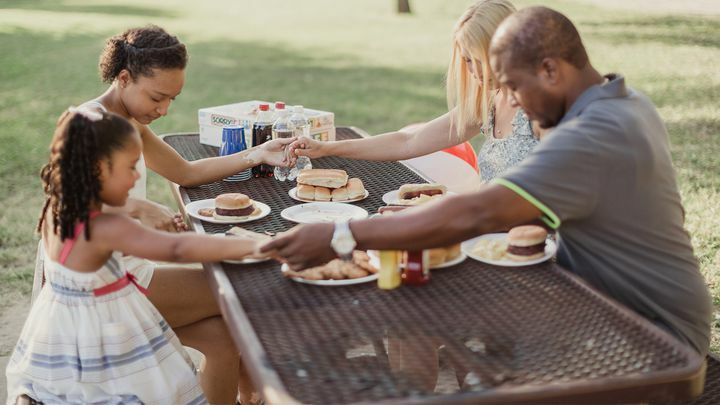 NIV Once-A-Day At the Table Family Devotional - This is a 21 day extract of the Once-A-Day At the Table Family Devotional with 365 daily readings to help you start conversations with your family around the dinner table centered on God’s Word. Each daily reading has Bible text, a short devotion and a question for reflection, all designed to help foster positive, biblically directed conversation around the table. This is a 21 day extract of the Once-A-Day At the Table Family Devotional with 365 daily readings to help you start conversations with your family around the dinner table centered on God’s Word. Each daily reading has Bible text, a short devotion and a question for reflection, all designed to help foster positive, biblically directed conversation around the table.